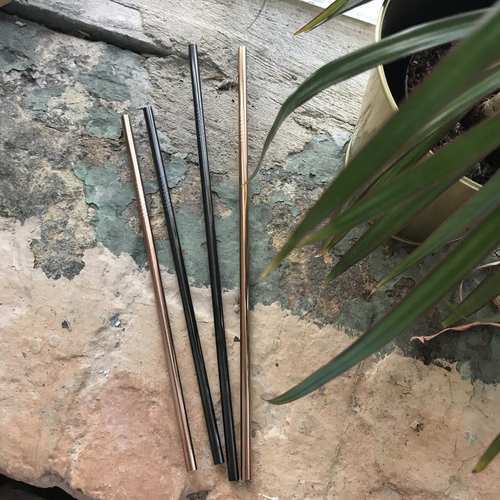 Are more restaurants adopting the "No plastic straws" policy? 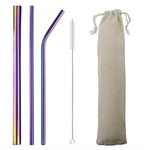 Now, you don't have to put your lips on the dirty plastic cups anymore, with this Reusable Metal Drinking Straws set. 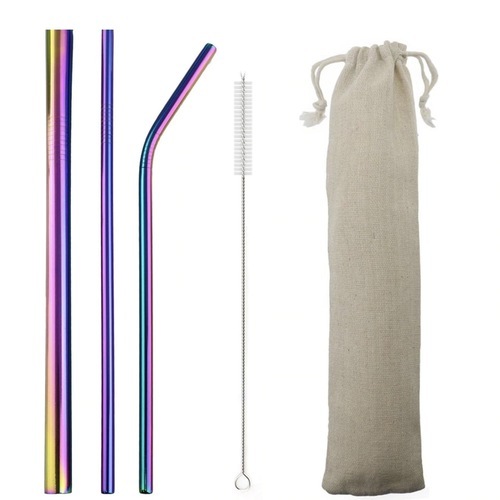 This straw set will put all your worries aside and a enjoyable and memorable time instead. 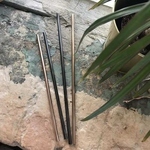 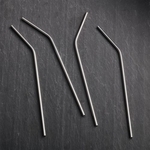 These straws are of Premium Material - The Sunhanny Drinking Straw made of 18/8 stainless steel, non-toxic, BPA and lead free.reusable and environmentally friendly. 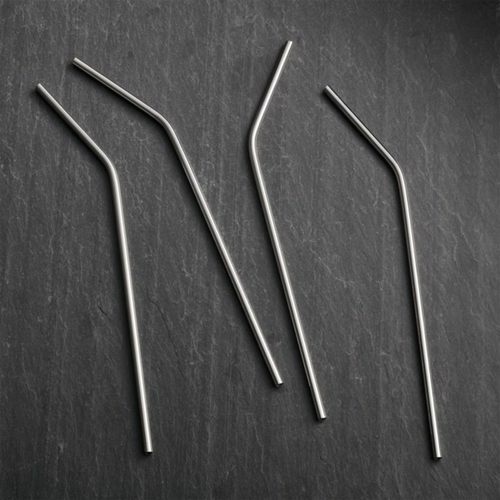 They will not rust, crack or be scratched. 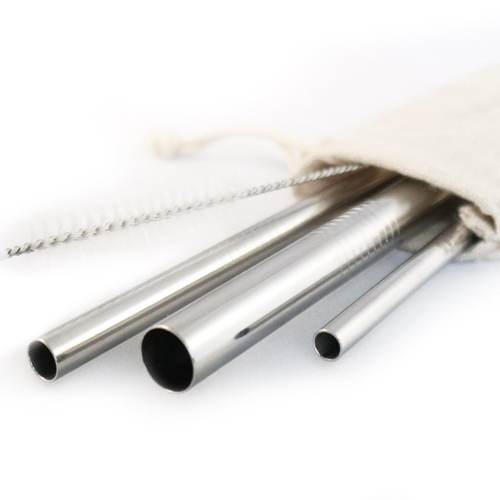 Start doing your part to save the earth by using metal straws instead of plastic ones. 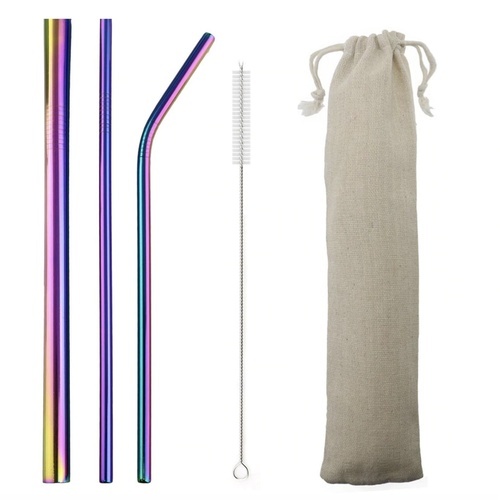 Each set consists of: - 1 Regular Drinking Stainless Steel Straw - 1 Bent Drinking Stainless Steel Straw - 1 Bubble Tea/Smoothie Stainless Steel Straw - 1 Regular Sized cleaning brushes - 1 drawstring pouch Note : All straws will have EXSTRAW brand engraved on it.